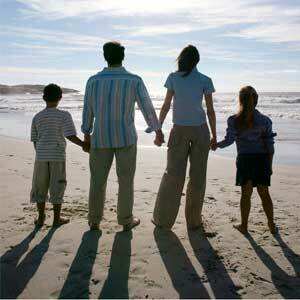 With professional training in the field of mediation in the family law context, Mr. Trace D. Alexander takes a personal interest in all of his family law mediation cases to assure that a fair and legally appropriate settlement is reached between the parties. Studies have shown that mediation is consistently much less costly that going to court in a contested family law matter. It also allows the parties to work together with the mediator to resolve their own case, rather than leaving the important decisions to the court only. Mr. Alexander can assist with all issues related to family law, including child custody, child support, spousal support, alimony, move-away, and property division.